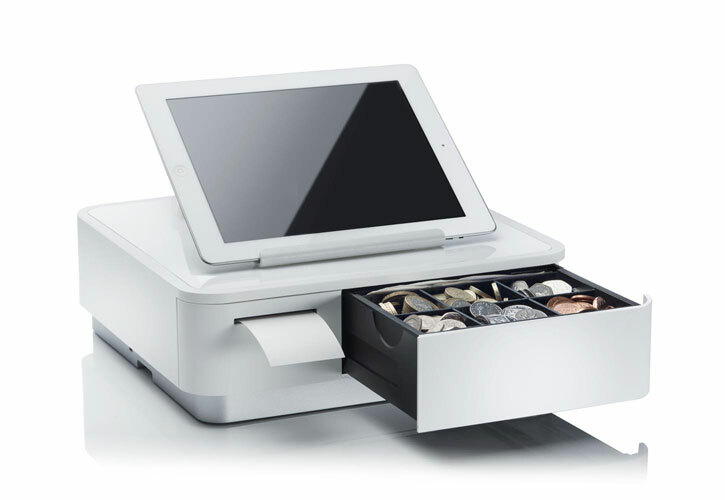 STAR TSP654IIHA allows the Apple user to continue with the familiar AirPrint experience accustomed when using their Apple iOS® POS system. 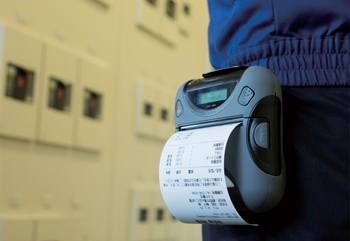 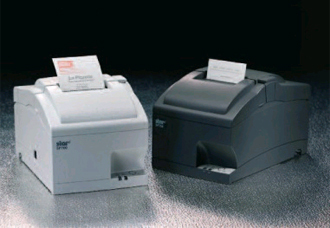 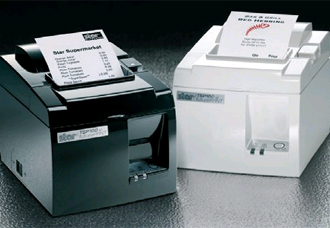 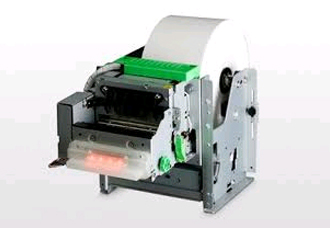 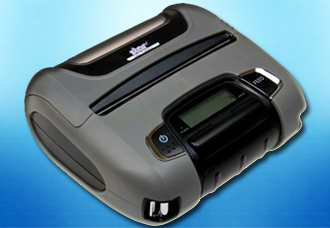 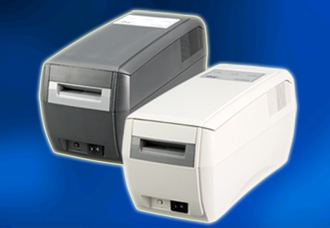 The new Star mPOP combined POS receipt printer and cash drawer is a unique point of purchase solution. Combining sophistication with high functionality, Star mC-Print3™ receipt printers has been designed to aesthetically match the sleek, modern design of tomorrow’s retail and hospitality environments. 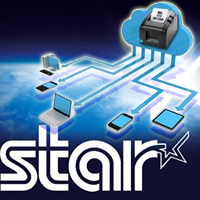 STAR continues to provide industry leading development tools and drivers to make integration of our printing solutions and products a simple process for all of our customers All SDKs and drivers are provided with the documentation and programming examples. 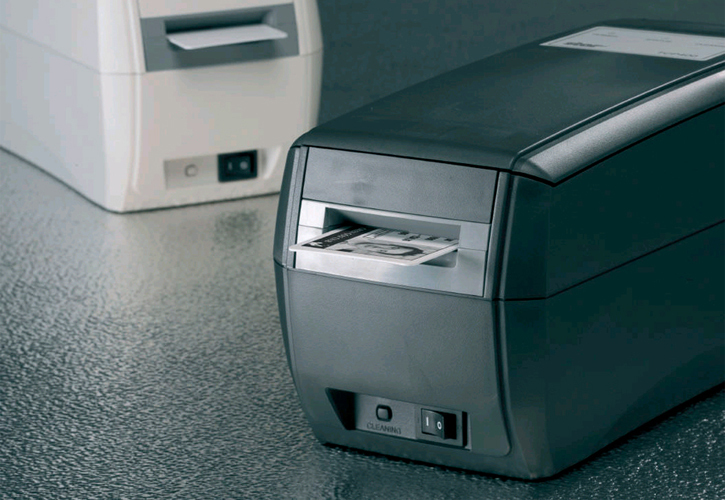 The feature-rich, front-feed compact printers offer exceptional functionality with 5 interfaces in the one printer and multiple peripheral hub operation. 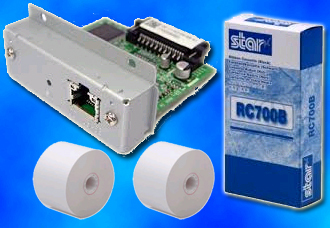 STAR's outstanding Software Development Support is unrivalled. 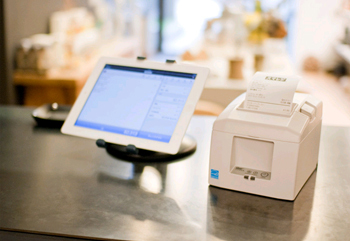 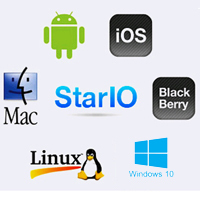 STARIO SDK allows developers to easily add support for printing into their apps with Apple iPad®, iPod Touch®, iPhone® and Android devices to generate receipts and perform related functions in retail、restaurant and mobile environments. 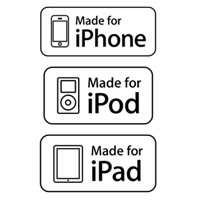 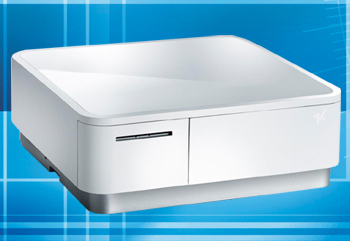 As a result of Apple's MFi certification, Star's SM-S220i, SM-T300i and SM-T400i portable printers and the MCP31LB & TSP650IIBI desktop printer are all compatible with popular iOS devices such as the Apple iPad®, iPod Touch®, iPhone®. 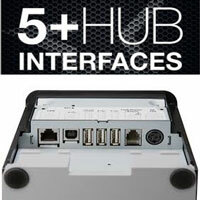 STAR prides itself on offering the greatest level of connectivity on the market, from traditional Serial and Parallel to USB, PoweredUSB, LAN, Bluetooth, wireless LAN and WebPRNT. 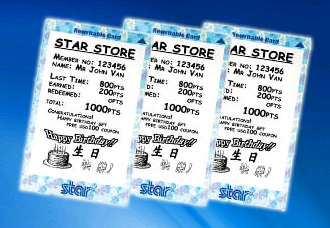 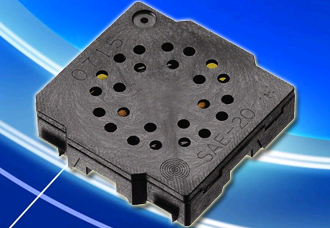 Star can provide the interface which best fits your particular application.